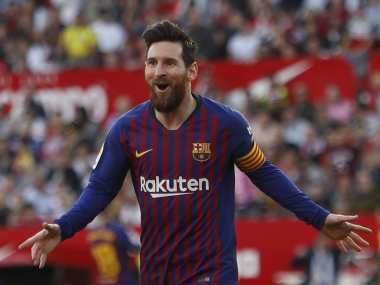 Lionel Messi hit a sumptuous hat-trick, the 50th of his career, to inspire Barcelona to a 4-2 victory over Sevilla on Saturday and take them one step closer to winning La Liga. 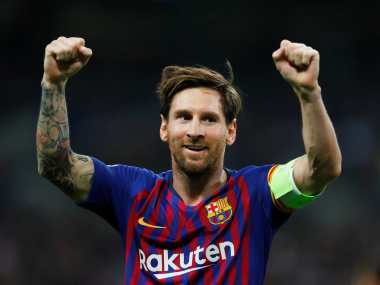 The ghost of Rome still haunts Lionel Messi and Barcelona as they find themselves in Lyon for the first leg of their Champions League last-16 tie on Tuesday. 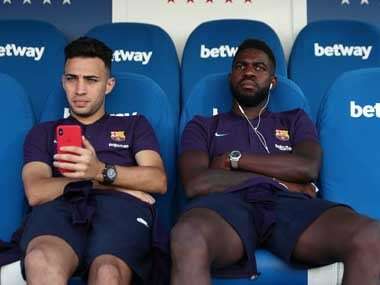 Samuel Umtiti missed 10 games in September and October before playing in a 1-1 draw with Atletico Madrid on 24 November. 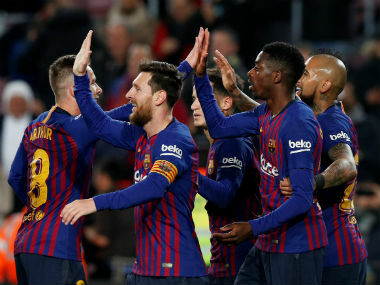 Barcelona's title charge has been riddled with defensive problems and just as they looked to have found stability, another one landed at their feet. Jeison Murillo has been capped 27 times for Colombia but was not selected for the 2018 World Cup. 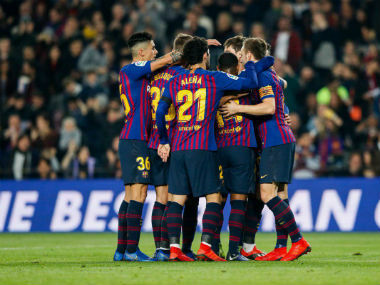 Thomas Vermaelen's problems with injury have reared their head yet again, with the Belgian defender picking up an injury in a match against Switzerland in the Nations League. 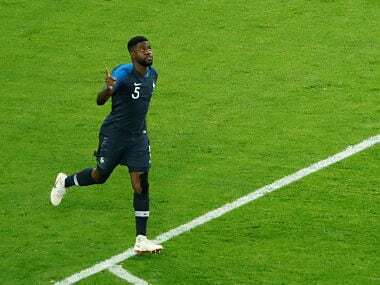 Barcelona manager Ernesto Valverde has downplayed Samuel Umtiti's injury, stating that the absence of the French defender will be short-lived and that the team won't be majorly affected.